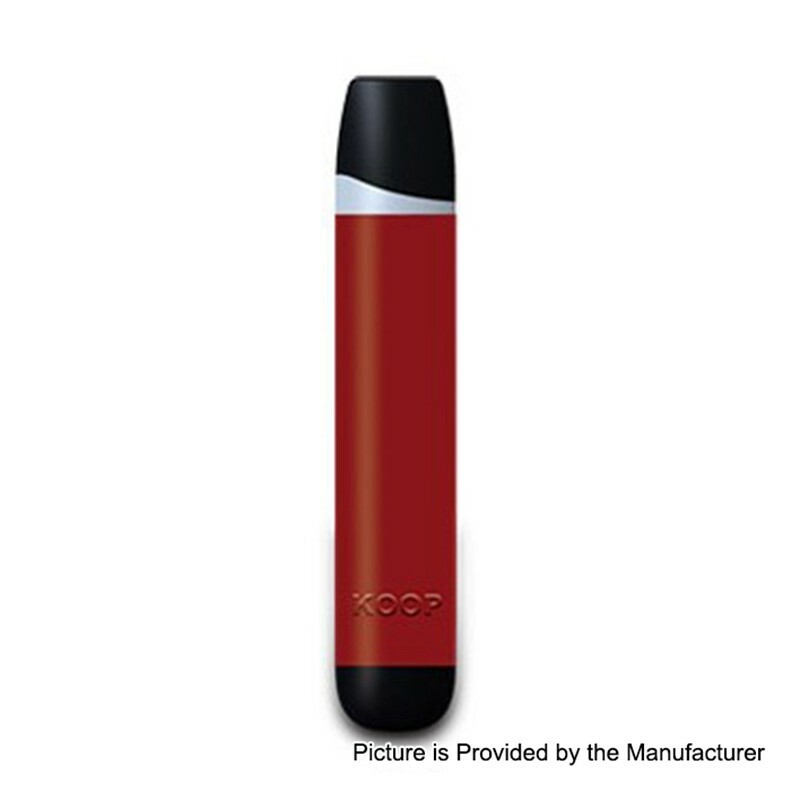 The authentic Ovanty Koop Kit is a slim and lightweight pod device which has air-driven system without fire button. Koop Kit is comfortable to hold in hand, and it has ergonomic mouthpiece, it can fit your mouth perfectly, giving you a great vaping experience. The kit is powered by 380mAh built-in battery.